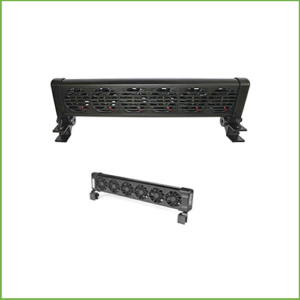 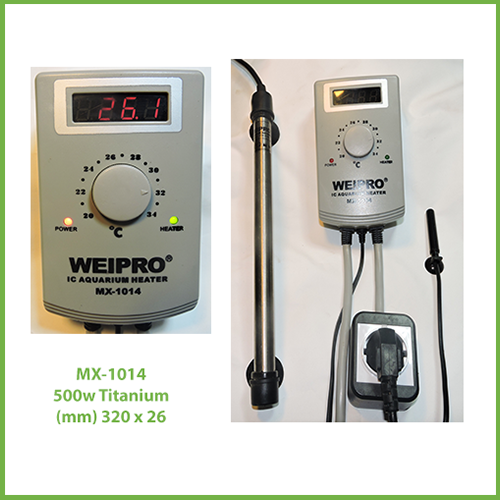 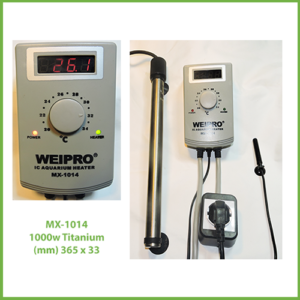 There are several advantages for using the Weipro MX-1014 500w titanium heater. 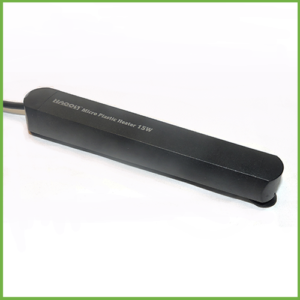 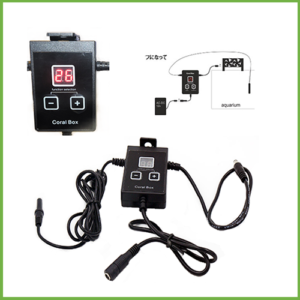 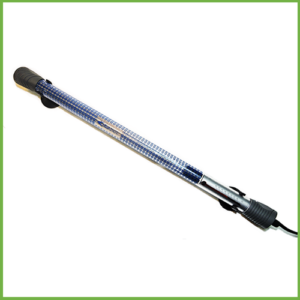 The external controller is more reliable than internal submersible heaters and is not subjected to the aquarium water conditions. 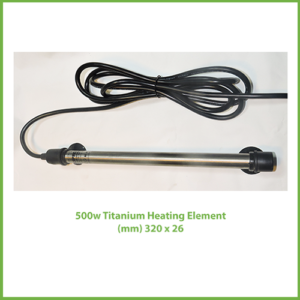 The sensor is far more accurate and the titanium heater is virtually unbreakable and does not rust in salt water.